We are continually adding more procedures. Is there a particular option you’d like us to add to our list? 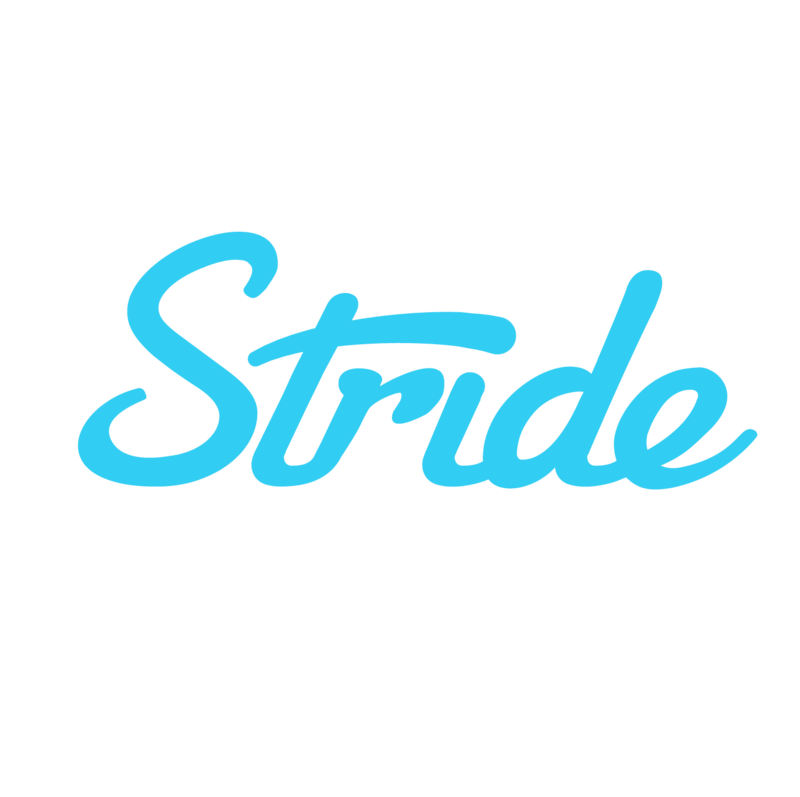 Let us know: support@stridehealth.com. We promise to keep your data safe and confidential.